About a year ago I posted “Better Off,” a song by R&B duo, Quadron. 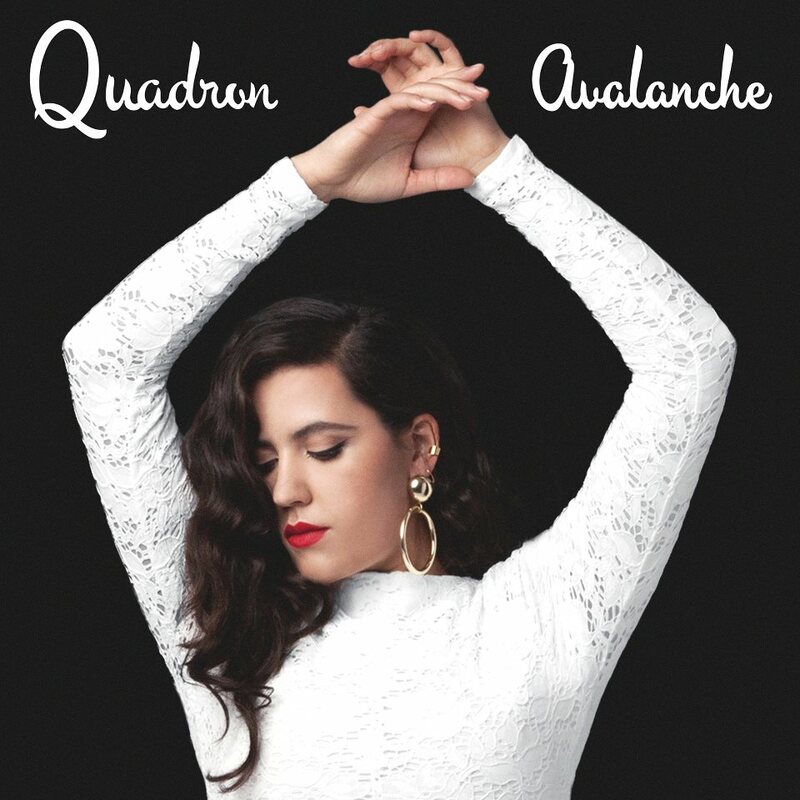 This was the first song I heard off of Quadron’s sophomore album, Avalanche. Had I listened to the album fully at that time, I would have realized that Avalanche is filled with slick R&B tracks that easily eclipse “Better Off.” One of the most notable tracks is “LFT” (Looking for Trouble), which oozes cool and has a subtle funky groove to it. Hard to resist that. Enjoy. Changing it up a bit and slowing it down a lot for this week’s entry. 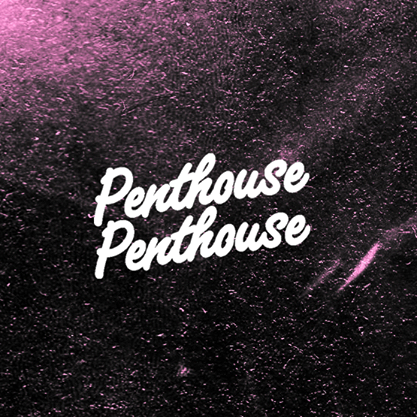 “Private Jet,” the instrumental R&B track from the enigmatic LA-based duo, Penthouse Penthouse, is one of those songs that make you want to lay out on a warm night and let everything fade away. 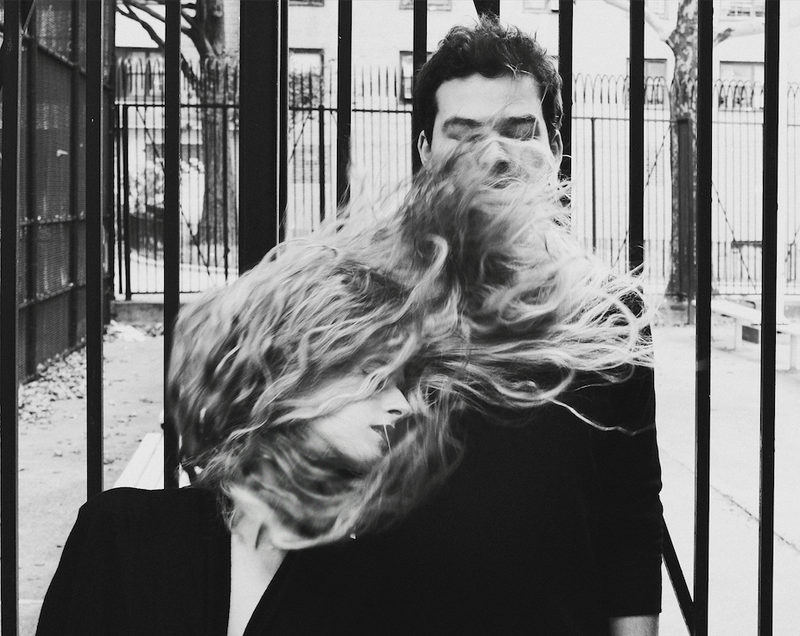 With a subtle hand, the use of echoes and well placed electronic effects, “Private Jet” may be one of the most laid back, romantic tracks you hear all year. Enjoy. It’s been about 2 1/2 years since I last posted a throwback track. In all honesty, the throwback track is really just an excuse to post a song that’s been stuck in my head for the past few days for no good reason whatsoever. 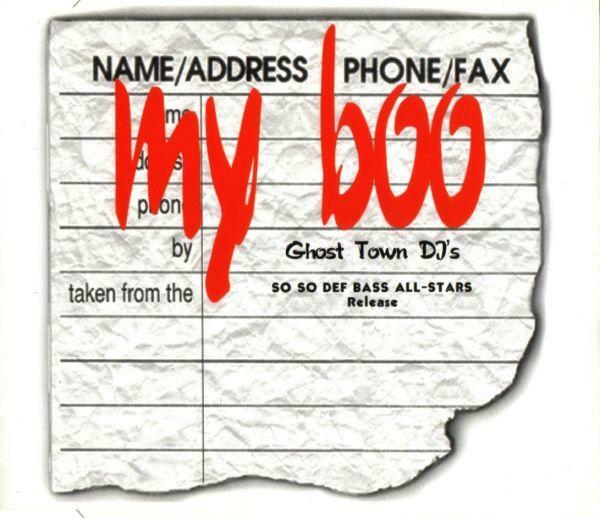 That song is “My Boo” by Ghost Town DJs. No shame in admitting that I’ve been singing this R&B bass thumping track consistently since the beginning of the week. I’m not entirely sure how the song snuck into my head, but this mid-90’s track (which came out the same year as a nearly identical track by a band with a near identical name – “C’mon N’ Ride It (The Train)” by Quad City DJs) is basically a portal back to a time when R&B was consistently simple and amazing. Listen to “My Boo” at least ten to fifteen times. It’s the only way to get it out of your system. Enjoy. Jai Paul, the UK R&B/pop artist, gained crazy buzz after releasing the single, “Jasmine,” last year. 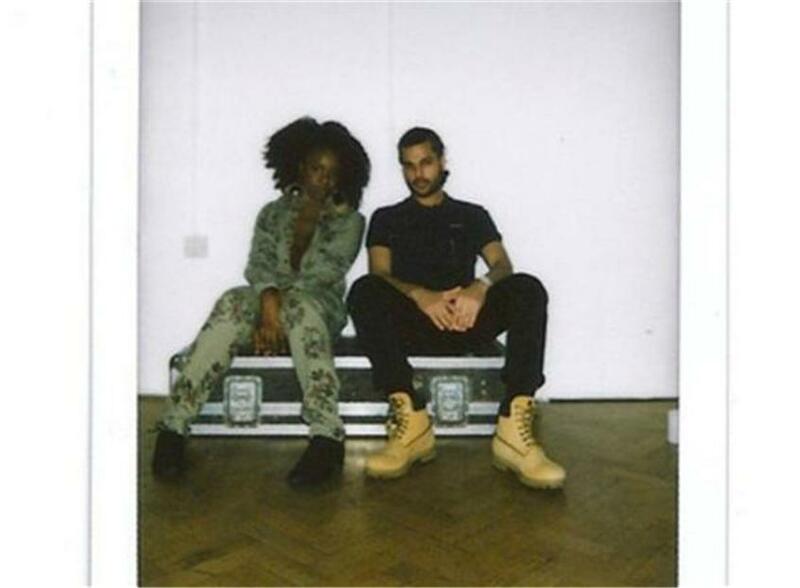 However, it looks like the man that had a hand in crafting Jai Paul’s unique sound was his brother, A.K. Paul. A.K. 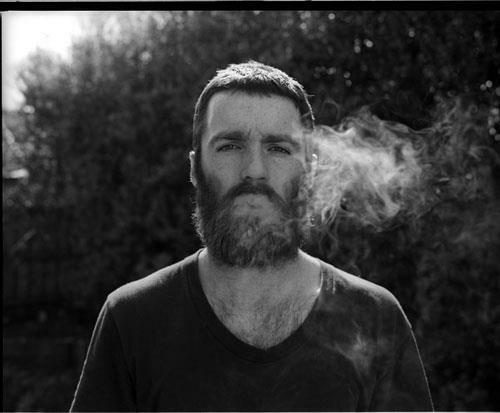 has decided its his turn to take center stage with the release of his smoky 80s synth track, “So Good.” With the help of fellow Brit, Nao, and her pixy-like vocals, “So Good” is exactly that. Enjoy.